Rangaroa Reserve is an area where you can enjoy a walk through regenerating native bush and take a seat to rest and enjoy the lovely views over the southern end of Taumarunui and the Whanganui River. 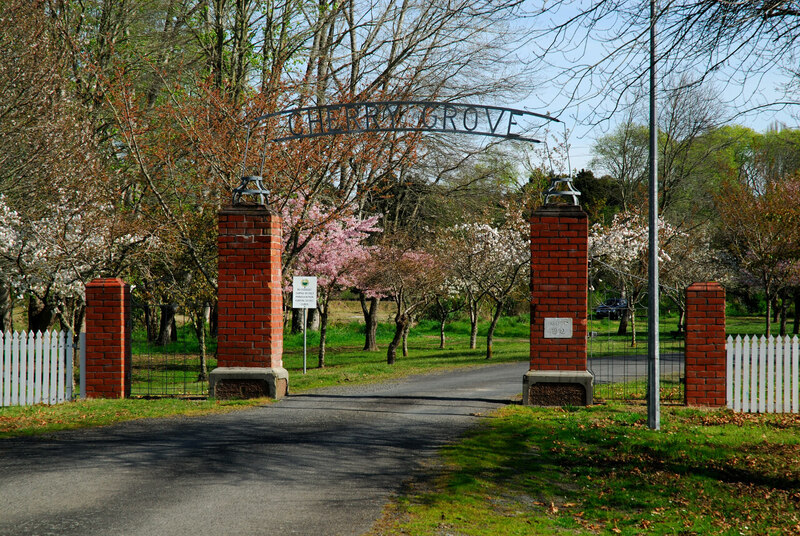 Cherry Grove is a place where you can view the meeting of the Whanganui and Ongarue Rivers, walk along the river banks, picnic and and engage in play or family fun in the open area. Sunshine Scenic Reserve (access via Marsack Road) for a mostly moderate 40 minute uphill walk over small bridges through regenerating native bush up Sunshine Hill for a panoromiac view of Taumarunui and the surrounding hills and farming landscape. Te Peka Lookout is a 15 minute climb through bush on a good track to the lookout. 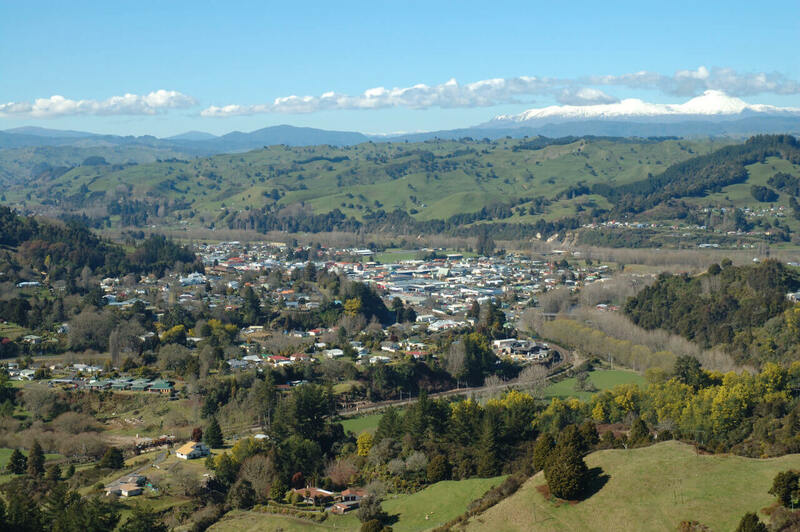 The lookout features a viewing platform with extensive views of Taumarunui and the surrounding valleys. 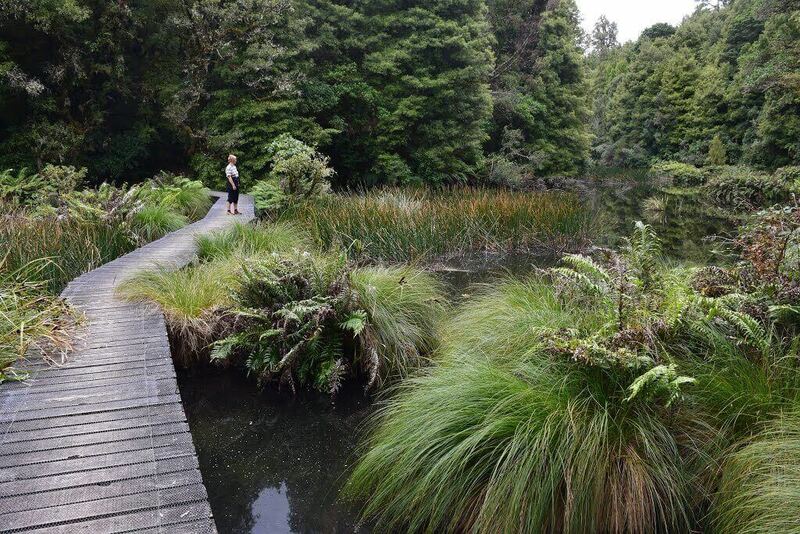 Ohinetonga Scenic Reserve a few ks away at Owhango, is a reserve where you can enjoy a walk along tracks and over a boardwalk, through a variety of attractive scenery, past Ohinetonga Lagoon and through beautiful forest. We invite you to share our site on your social media.